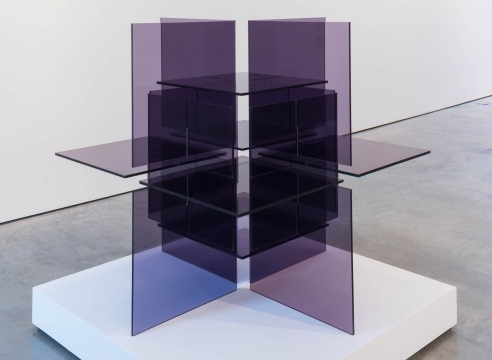 Francisco Sobrino, Transformation instable juxtaposition / superposition, 1963/2011. Plexiglas, transparent glass. 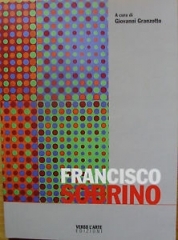 Francisco Sobrino, Untitled, 1969. Ed. 2/150. Serigraph, 30 3/4 in. x 30 3/4 in. 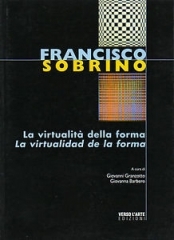 Francisco Sobrino, Untitled No. 1888, 1969. Ed. 1/150. Serigraph, 30 3/4 in. x 30 3/4 in.